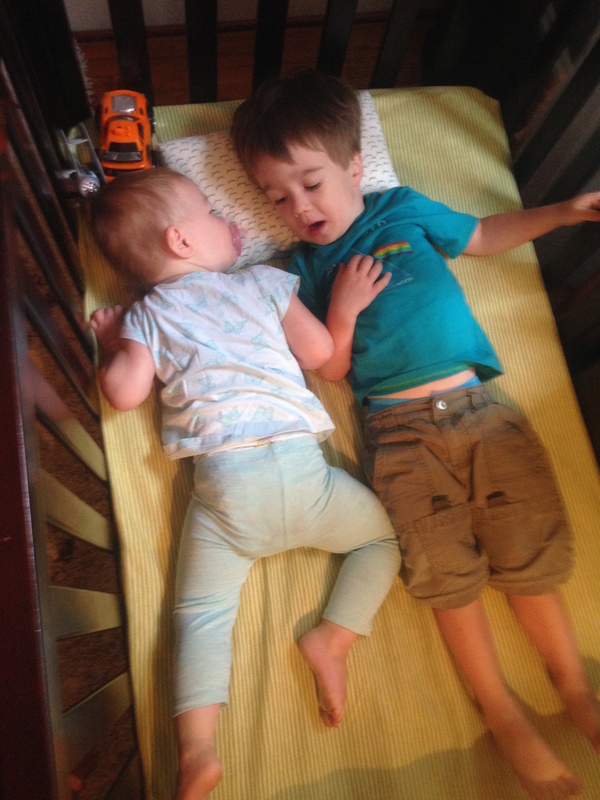 Sibling Love | The Sasse's of D.C. Morning snuggles between these two, plus a much needed airplane and car tucked in the corner. ← Field Trip for Finn! Love this photo and was hoping you would post it.